New trailer highlights character customization. Capcom has delayed its Resident Evil-inspired multiplayer shooter Umbrella Corps from its planned May release to June 21. It will be available as a download title for PlayStation 4 and PC when it launches. A new trailer released this evening introduces the game’s multitude of character customization features. 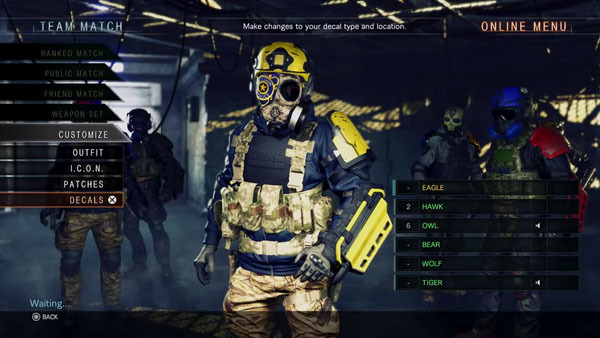 Players can customize their outfit, emblem, patches, decals, and weapon presets. Watch the video below.